It is so much fun being in a college town! It’s initiation week for many of the sororities on the University of Oregon campus and Dandelions has been busy making congratulations arrangements for new members. The friends and families who have been placing their orders are SO proud of their girls and it has been fun to be a small part of this big day for them. The Delta Gamma initiation was on Wednesday and we had a van filled to the brim with flowers just for them from their friends and family! Lots of ivory roses since that is the Delta Gamma color. 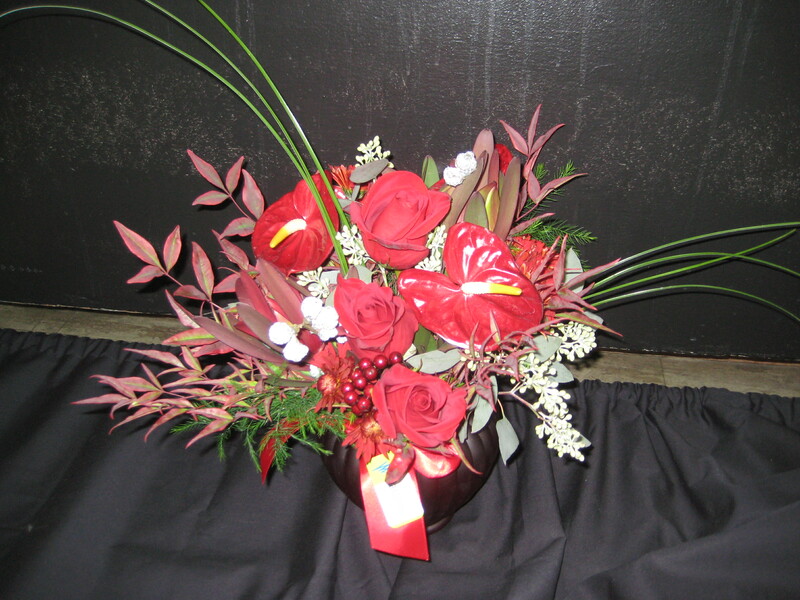 Today is another big flower delivery day with lots of arrangements going to Alpha Phi in colors of bordeaux and silver. 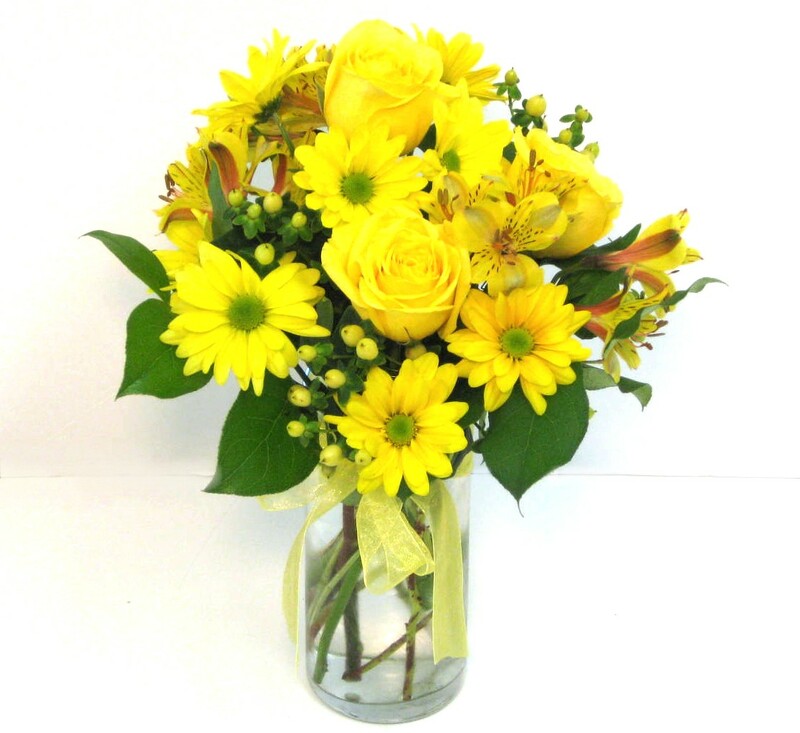 There were also a handful of sunny yellow arrangements…GO DUCKS! Don’t miss the door prizes, hot cider & yummy goodies! Come in to spin our Instant Win Wheel…every spin wins!